Family Transformations of Kansas City, MO works with the whole family, from the parents to the children. 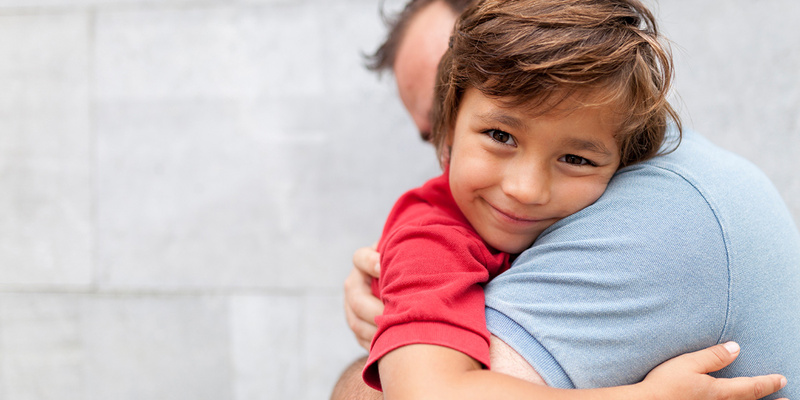 Our parent aid service facilitates supervísed visits and fosters bondíng and healthy parent-child relationships. The first level of parent aid services is when the children are still in the home but some type of intervention is needed. The Parent Aide works directly with the client identifying solutions to existing barriers and devises a plan with specific goals using a strengths based model. We also provide child development information, strategies for specific behaviors, role modeling, budgeting, organization and time management skills. The second level of parent aid services services is when children are placed in alternative care. It requires transportation for the children to visitations and supervising these visits. We provide reports that are specific, objective and concise and participate in team meetings and court. We also work to engage parents in necessary services and support them in the reunification process. Our parent aides have a Masters or Bachelor’s Degree in a related field and are qualified to make professional decisions based on education, experience and good judgment for the well-being of the child. This is a higher level of service and encompasses all level II services once the clients reach that stage in their case progression. Receive parenting classes covering eight “foundational lessons” from the renowned Parents as Teachers curriculum. During these eight lesson plans the client will learn a new better parenting style that will have lasting positive outcomes for their family. After completing all eight foundational lesson plans the clients are awarded a certificate of completion. "Helping families is not just a career for our parent aides; it is a deep-seated passion to make positive changes in our society for future generations!"